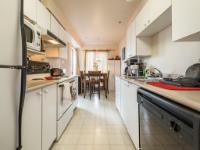 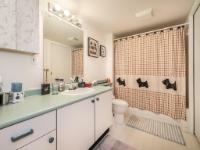 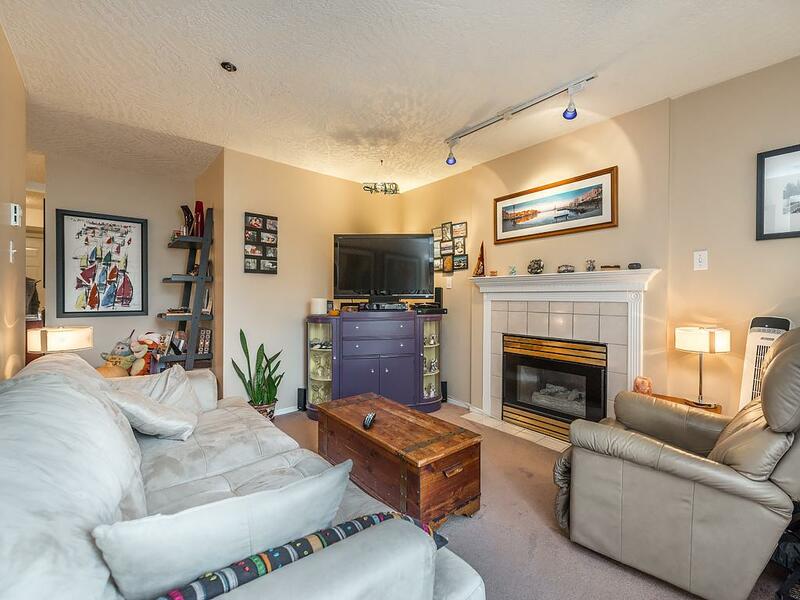 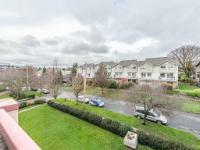 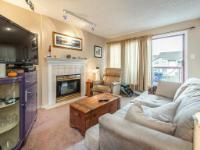 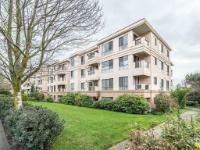 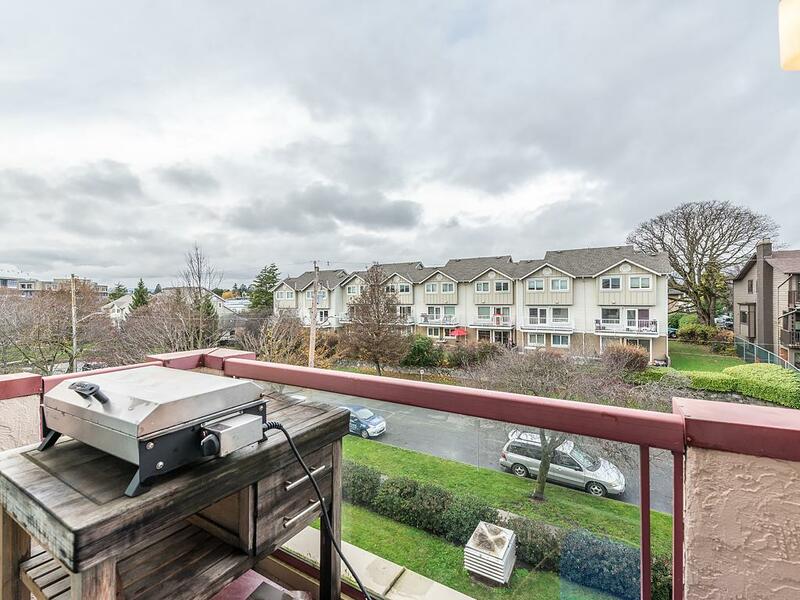 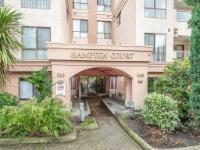 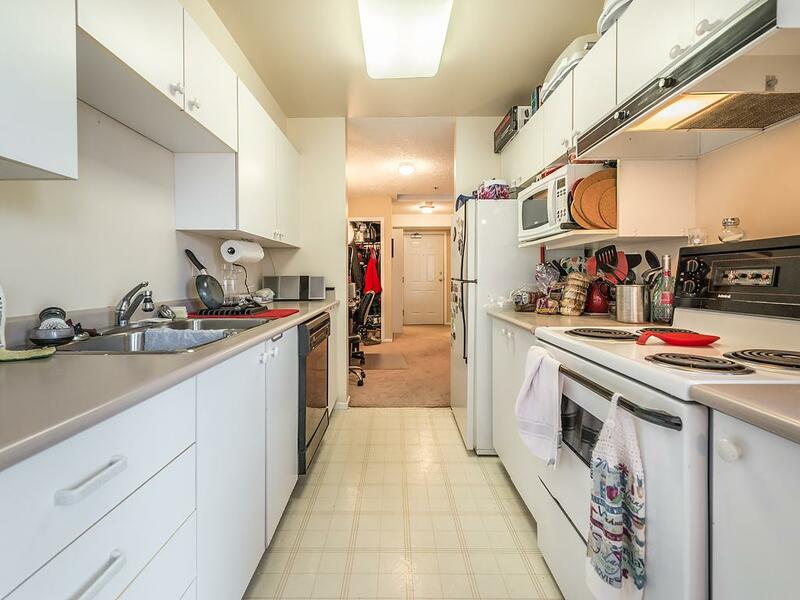 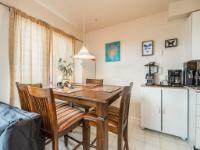 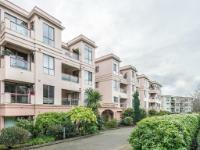 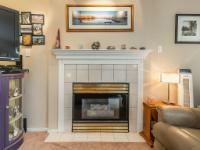 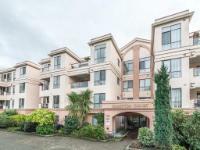 Cozy & spacious top floor 1 bedroom condo conveniently located on a quiet street. The cozy living room featuring a gas fireplace is perfect for cold winter nights. 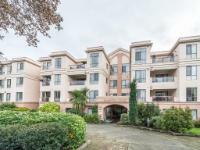 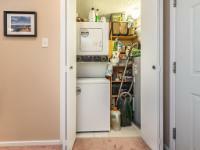 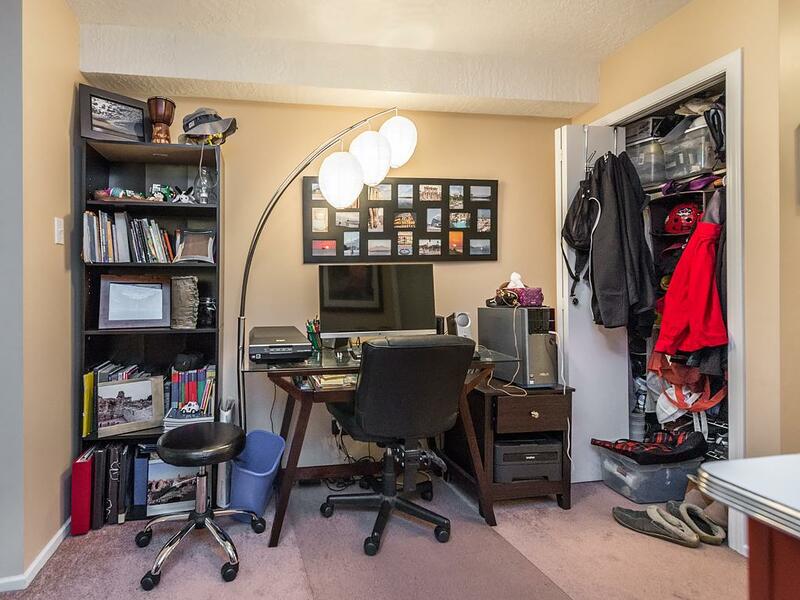 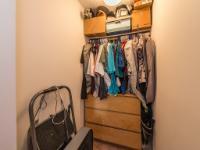 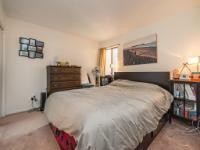 Greeted by a spacious office area upon entering this condo, one will notice plenty of closet space and in-suite laundry. 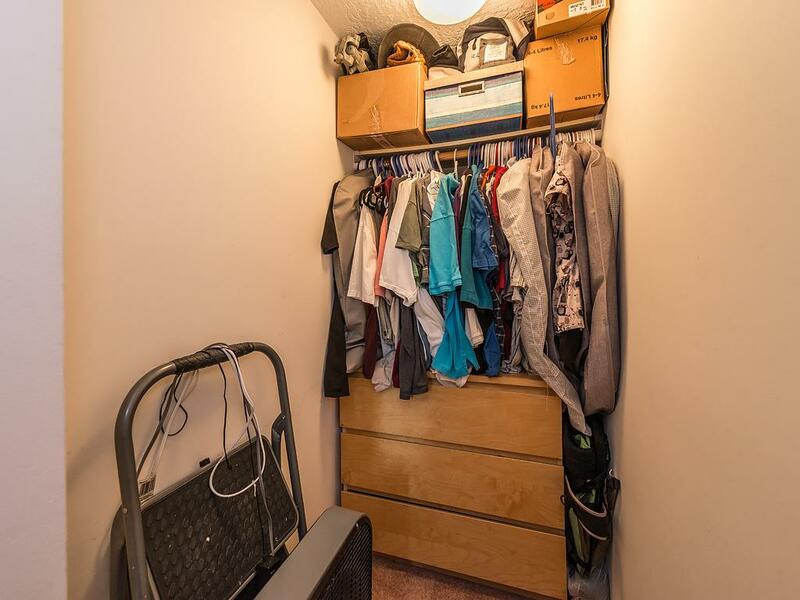 The master bedroom features a walk in closet PLUS an additional closet for extra storage. 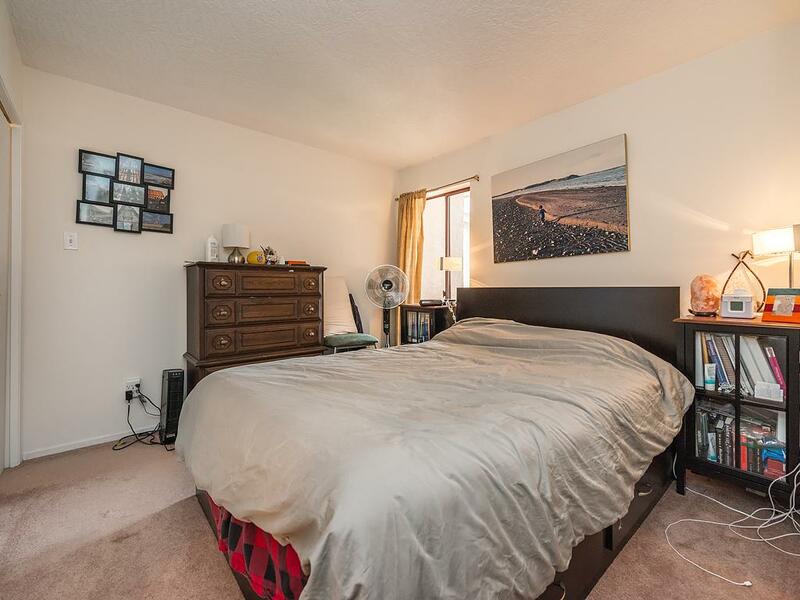 The strategically placed cheater 4pc ensuite bathroom allows for private access to the bedroom yet inclusive for the rest of the condo. 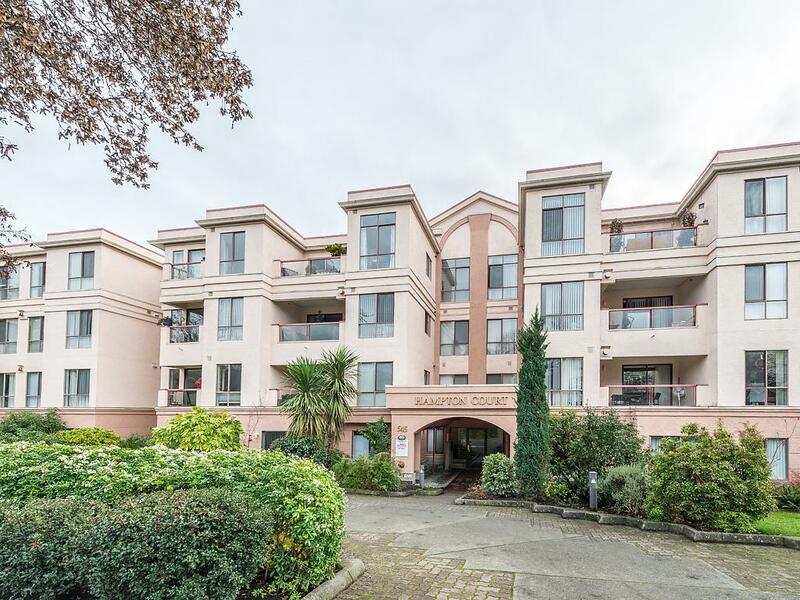 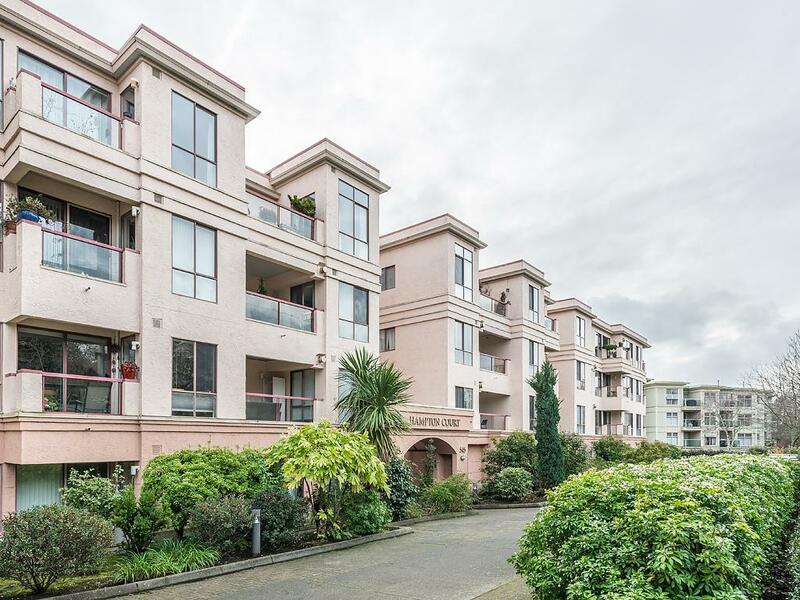 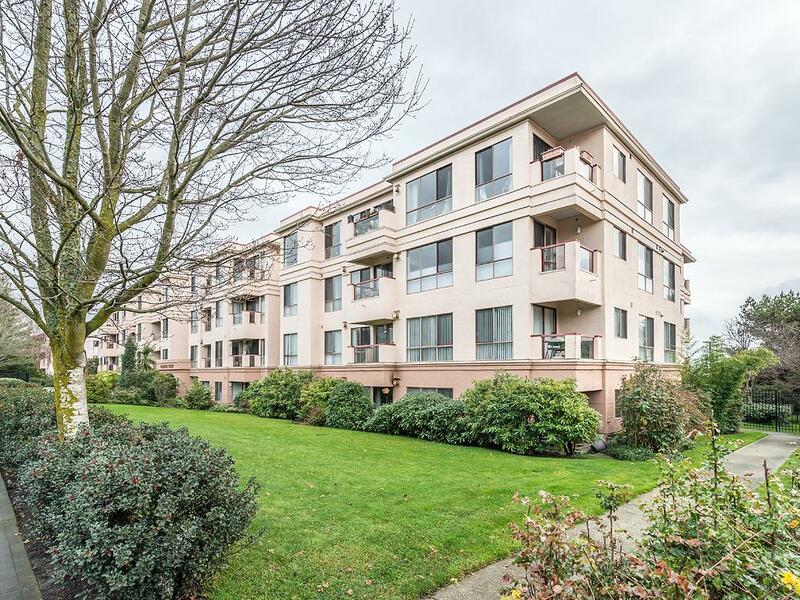 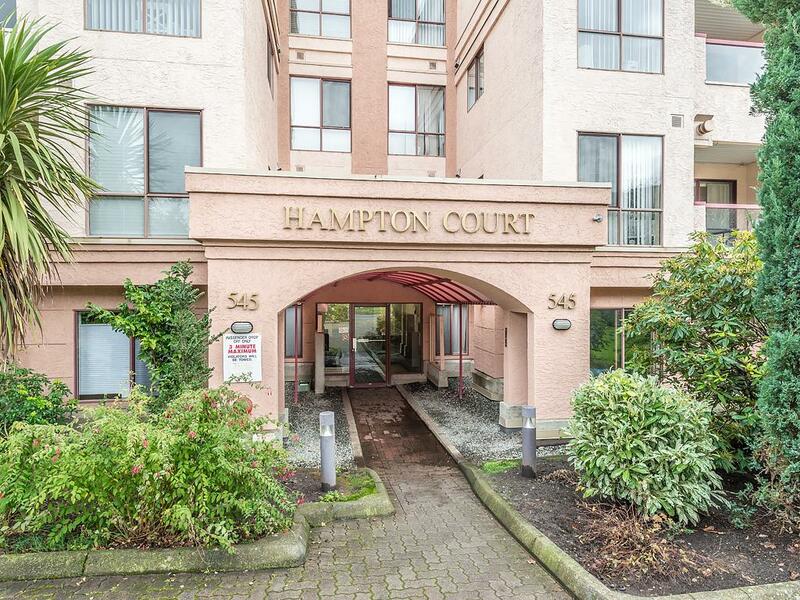 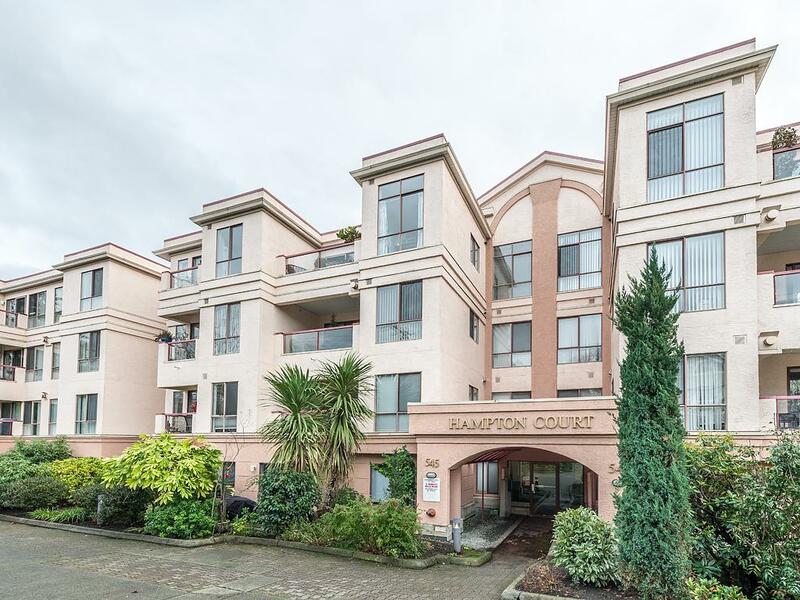 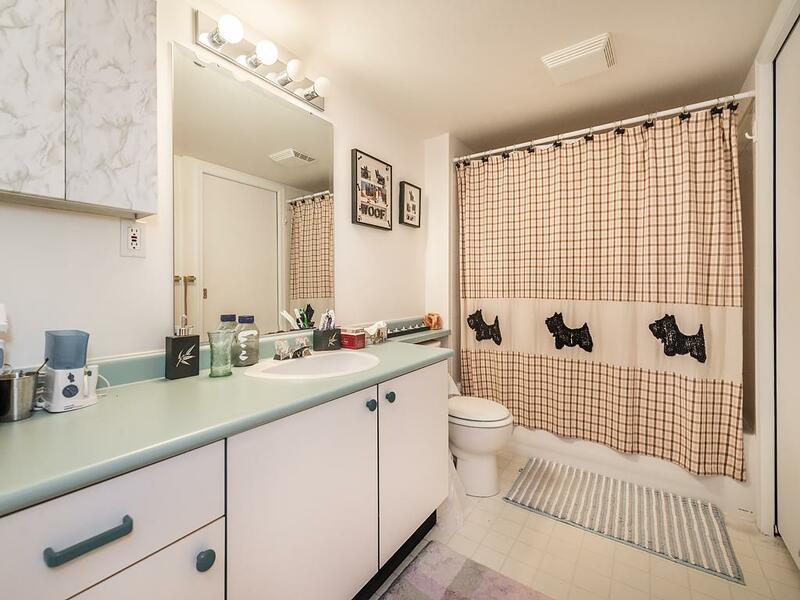 This pet friendly building offers convenient access to a variety of amenities nearby, including restaurants & coffee shops, bus routes, Mayfair mall, the Galloping Goose Trail, and more! 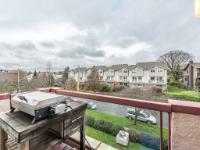 The blue circle drawn on the map represents the area which is most likely to contain listings comparable to 405-545 Manchester Rd. If you wish, you may adjust the circle by dragging the white center handle to move it, or dragging one of its other white handles to resize it. Press the 'Next' button at the top when finished.